Do you love to garden? Do you enjoy meeting new people? Join one of your local Garden Clubs today! You can continue the enjoyment of gardening with the fun of making new friends. Together you can work to improve your community, city, state and home. Garden Club members make everlasting friendships, which allow you to share common interests and enrich your lives. 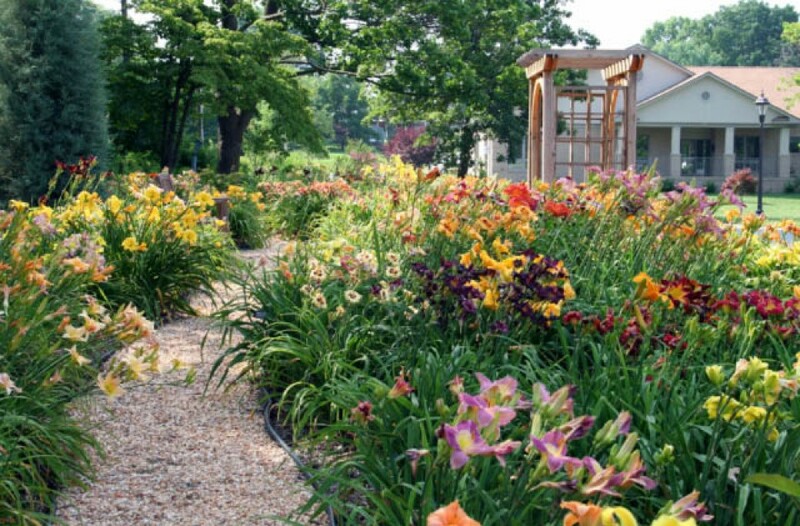 Club members can participate in horticultural projects, flower shows, landscape designs, and field trips and have access to wonderfully informative speakers! 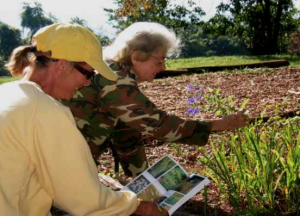 Have you ever thought of joining a local Garden Club but were not sure how? It could not be easier! Simply click on the link below and a Council Member be in touch with you. Or click on the CLUBS tab and locate a club that interests you. See you at a meeting soon! WANT TO KNOW MORE ABOUT THE RCGC? 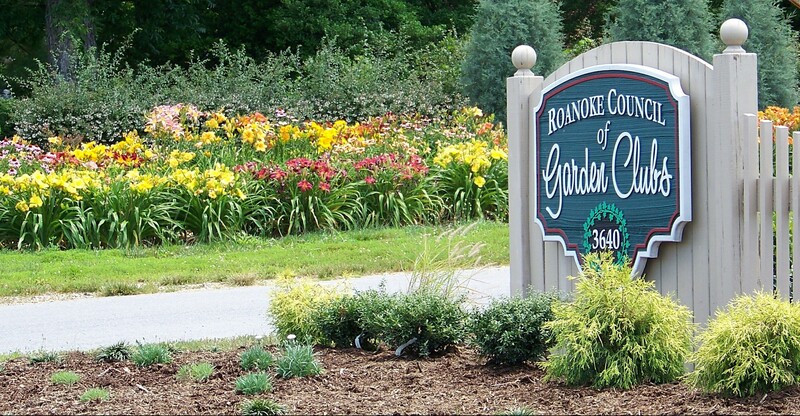 The purpose of the Garden Center is to unite the Garden Clubs of Roanoke and Vicinity, foster Garden Club events, sponsor educational programs of valley wide interest, encourage civic beautification, and operate the Garden Center. The Garden Center is open Monday through Friday 9am-12noon. To learn more, go to our "About Us" page! WANT TO RENT OUR BUILDING FOR YOUR SPECIAL EVENT? 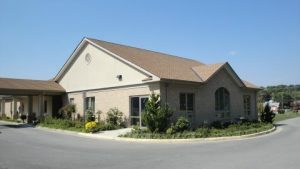 Several rooms and equipment are available for wedding receptions, business meetings, luncheons, dinner parties, retirement parties, seminars, birthdays. Our main room can accommodate a sit down dinner for 150 people. The catering kitchen, dining room, stage area and sound system area are also available. To learn more, go yo our "Garden Center" page or call 343-4519 for reservations or call any Garden Club Member for more information. 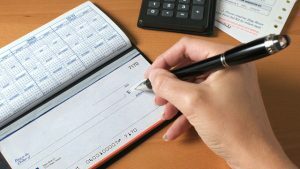 WANT TO MAKE A CONTRIBUTION TO THE RCGC? The RCGC is a 501(c)(3) Organization. If you would like to make a contribution, go to our "Donate" page for more details.